Schooled in magic by Merlin and promised a kingdom, Morgana is robbed of her birthright and betrayed by everyone she has ever loved and trusted. Her revenge will destroy Camelot, and break her heart. Can she can learn from the past in time to protect our future? And will an ancient prophecy thus be fulfilled? Morgan le Fay is one of the most reviled, enigmatic and misunderstood of all the characters in Arthurian legend. I first became interested in her while researching and writing my Shalott trilogy, and she’s been inhabiting my head ever since! I, Morgana is a reinterpretation of this fascinating character, giving new insight into her actions, and a new understanding of how she has been portrayed through the centuries. I, Morgana is available as an e-book from any e-book retailer. Print versions may be purchased POD from Pan Macmillan Australia – www.panmacmillan.com.au. E-books available from all e-book publishers. Print copies of I, Morgana also available through the publishers: www.panmacmillan.com.au. 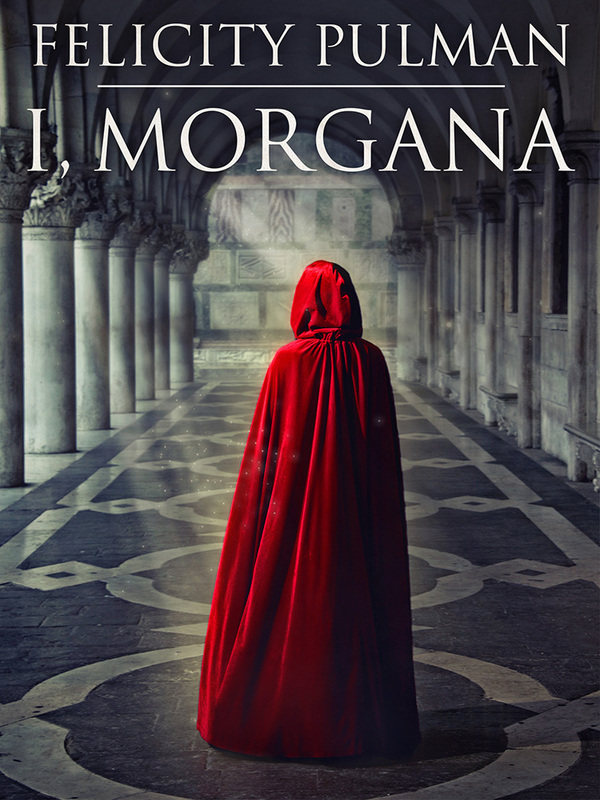 ‘I, Morgana is a new interpretation of the King Arthur story, and a rich new addition to the much loved (and hotly debated) canon … Felicity Pulman has succeeded in creating a character and a book that remain true to the myth, while bringing new energy and new perspective to it’… Great Historicals, Goodreads.